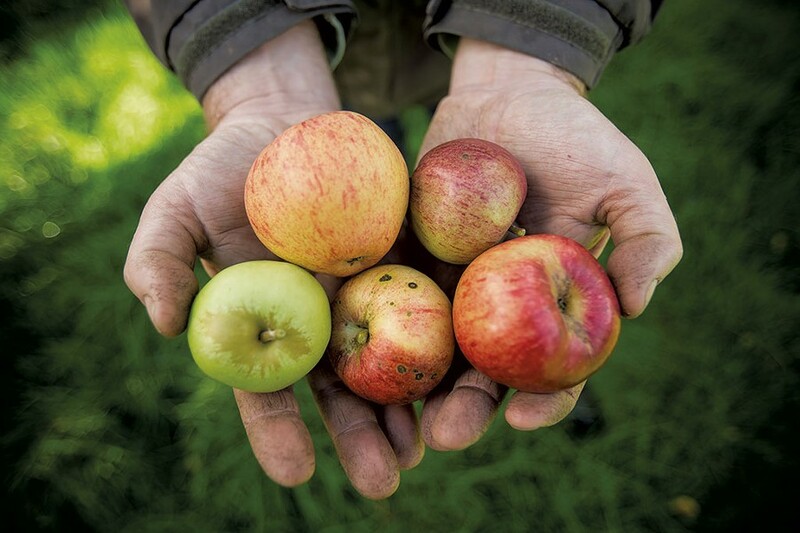 Last week, Shacksbury cidery, a member of the Addison County Economic Development Corporation, received a $25,000 Building Communities Grant from the state's Regional Economic Development program. 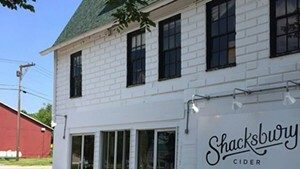 The grant will support the Shacksbury crew's expansion and relocation to a new tasting room in the Kennedy Brothers building in Vergennes. And, adds co-owner Colin Davis, it will help them buy a brand-new apple press. "The ACEDC is fantastic at what they do," Davis continues. "Without them, we never would have known about this grant, let alone applied for it." Shacksbury lovers will see the new apple press in action when the cider makers open their doors in summer 2017. The original print version of this article was headlined "Crumb"